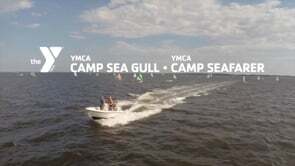 Each year, Camp Sea Gull and Camp Seafarer staff and directors hit the road for a series of Camp Nights. Camp Nights are events to showcase all the wonderful aspects about Camp to new and prospect parents. It's also a wonderful time to reconnect with cabin mates, counselors and friends.